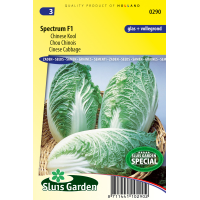 Suitable for cultivation in a greenhouse or in the garden. Best sown in a greenhouse at 20ºC. If temperatures too low can bolt. Transplant the pre-sown plants in well worked and fertilized soil. Use anti-insect nets to protect young plants against cabbage midge and cabbage root fly. 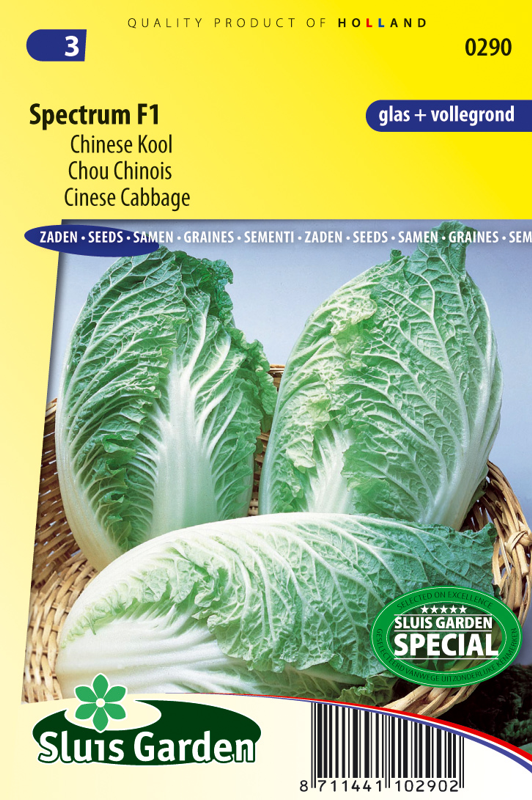 Forms a kale with a tall, oval-shaped, compact head. Ideal product for after cropping. Harvest before frost. The harvested head keeps longer when cooled.